Cloud software company Efecte has made a significant customer contract with a German public-sector customer. The customer plans to simplify and streamline its Information Technology (IT) services with Efecte’s IT service management solution. Customer will for example use Efecte’s solution for incident, asset and change management, and contract and service level management. “The contract helps us in realizing our growth strategy in Germany. It is our first major move working with German public administration, and is therefore particularly pleasing for us. 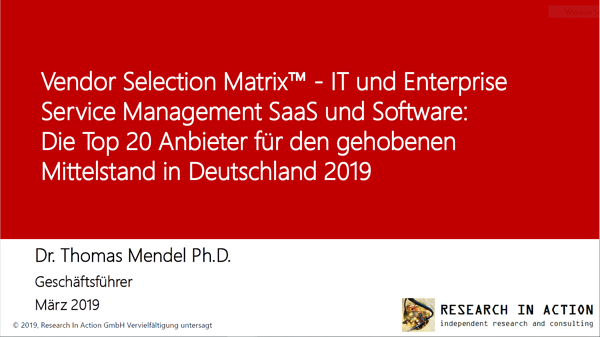 Germany is an interesting market, as there the transformation from traditional software licences to software provided as a service (SaaS) is only at its first stages. In the Nordics, most companies and organizations are already buying cloud-based solutions, and Central Europe is swiftly following this development”, says Efecte Plc’s CEO Sakari Suhonen. Efecte’s portfolio consists of cloud-based solutions for enterprise service, identity and access management and consulting services to support deployment and operations. ”In coming years, this customer plans to use our solution also for some non-IT processes like human resources. 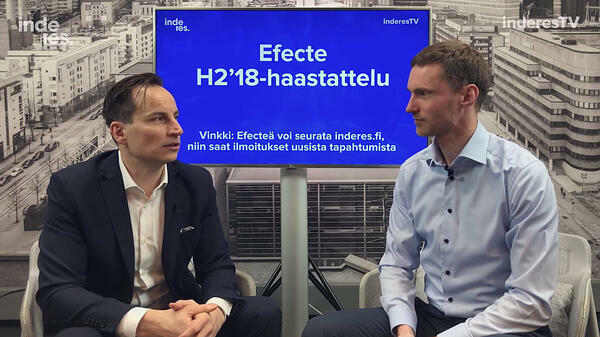 This exemplifies the vast business benefits that Efecte’s flexible platform offers to our customers”, Suhonen continues. With this customer agreement, Efecte will continue its strategy to simplify the complex world of IT by serving customers internationally. Today the company has operations in Finland, Sweden, Denmark and Germany.